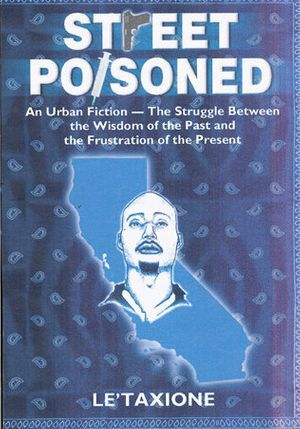 Street Poisoned is a work of urban fiction which depicts the stark realities of the gang life in West Fresno, California. It pits Cali, the story's key character, against the vicious crack cocaine market which threatens to overtake the hood. It is a story of the violent gang life encompassing numerous twists and turns brought about by internal conflict, deception and disloyalty. An underneath it all lies Cali's hidden agenda to himself control the mean streets of West Fresno.